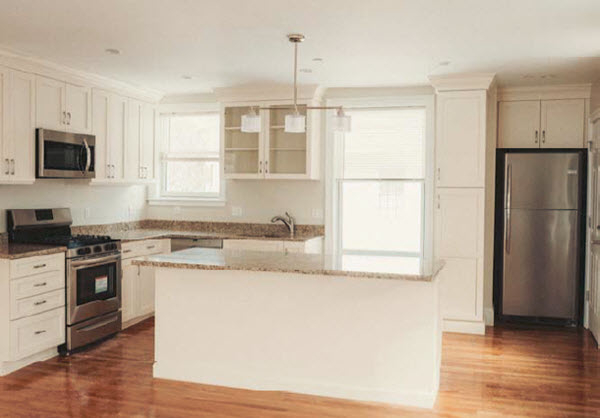 In the tight streets surrounding the Bunker Hill Monument, BWK Construction renovated a late 1800’s three family house. BWK worked hand in hand with the architect throughout the whole project from the design phase all the way through construction. The mission to turn the existing three units into modern two bedroom units was a success. The interior of the building was a complete gut with all new utilities coming in from the street to separate each unit. 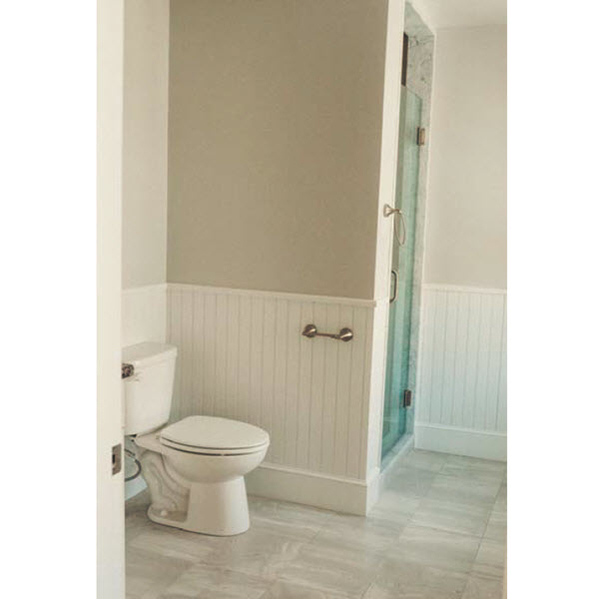 Each unit received new hardwood floors, custom kitchen cabinets with granite counters, and two full bathrooms. 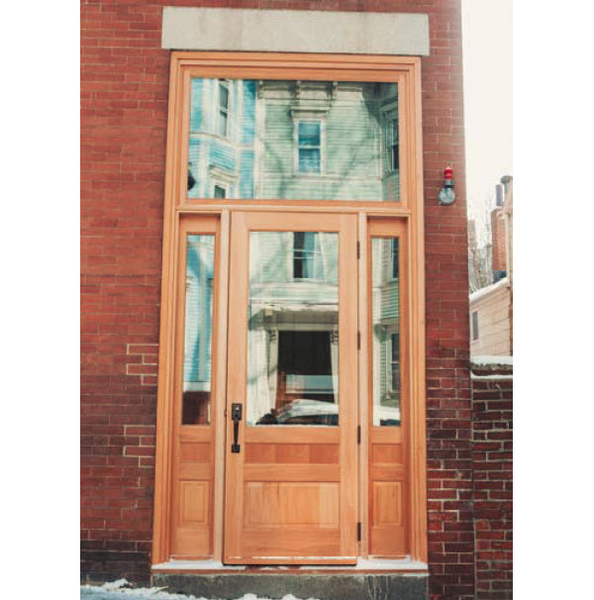 The exterior received a new custom front door and transom along with new windows throughout the whole building. We were able to meet the owners goal to update the house without losing the historical character.